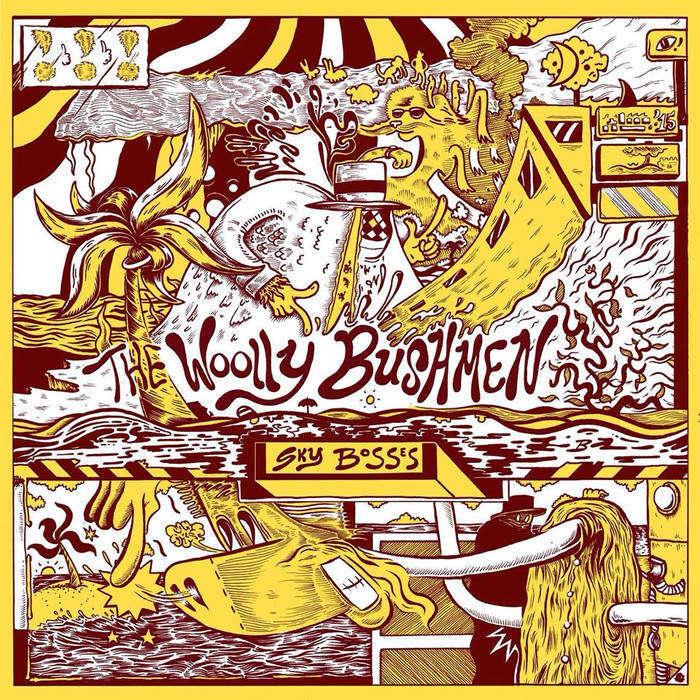 The Woolly Bushmen, a 3-piece garage outfit in Orlando, Florida have released a single ‘Sky Bosses’ via their own Chesterwick Recording Laboratories. The single is the title track of their latest LP. The Woolly Bushmen are young guys who use old gear and record on reel to reel, and ‘Sky Bosses’ is dripping in a retro 60’s vibe. Apart from having the best thighs in Orlando and liking Miley Cyrus according to their profile, which may not be entirely true, this 3 piece otherwise seem to remain somewhat of an enigma.